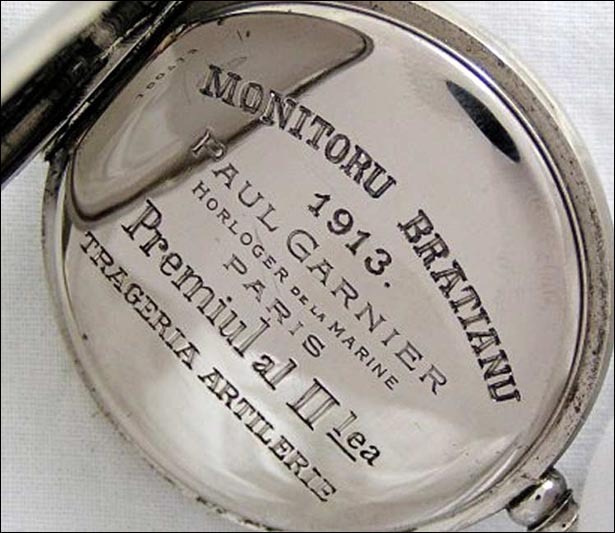 There were several stories about the Paul Garnier pocket watches that equipped the Romanian Navy, speaking about the commercial one but especially for the military one! 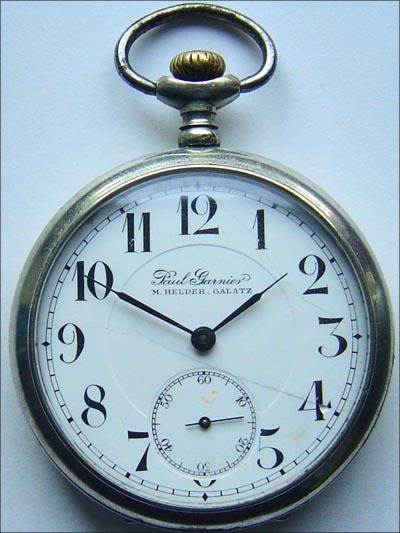 Through the amiability of a colleague from ceasornicar.ro forum, which is also a passionate collector, I present to you such a pocket watch hoping that the time will “help” us in finding the documents that would certify the connection of Paul Garnier | Romanian Navy (until WW2). 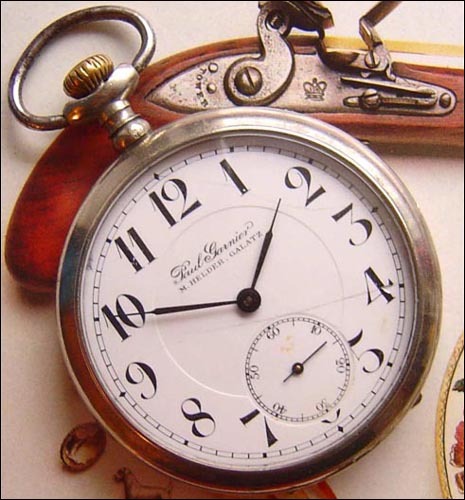 PAUL GARNIER | dial marked "M. HELDER, <?xml:namespace prefix = st1 ns = "urn:schemas-microsoft-com:office:smarttags" />GALATZ" and on the basin "MONITORU BRATIANU 1913 Premiul al II-lea TRAGEREA ARTILERIE". 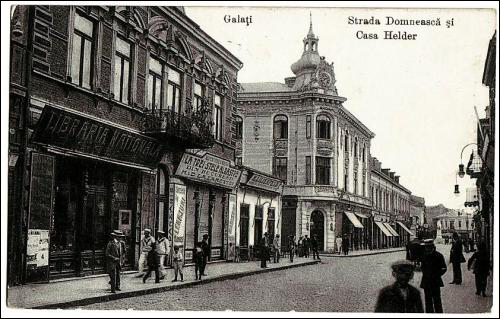 The dial marking is related to a well known jeweler and also a watch seller from the beginning of the century, from Galati - Mr. M. Helder who left as heritage a building, well known in Galati (Galatz) - Casa Helder (Helder House) or "the house with watch" from Strada Domneasca, corner with str. Fraternitatii! 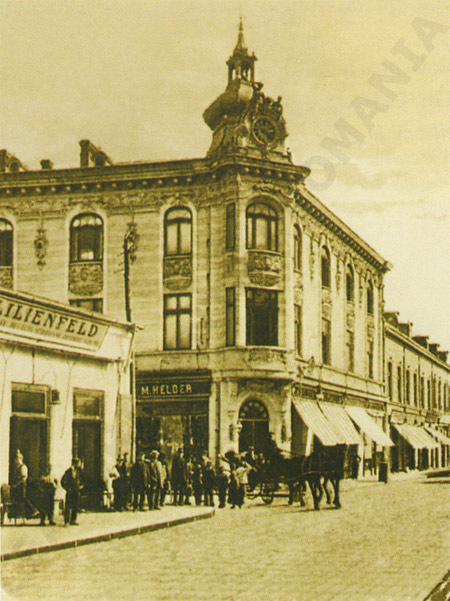 There exists an old post card that is mentioned in several sources and that I attached next. 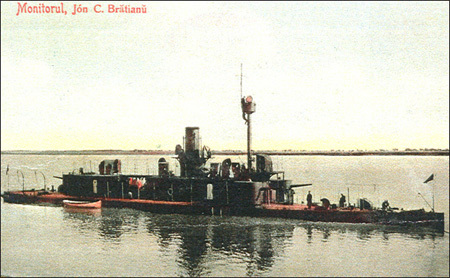 The basin marking is related to the "Monitoru Bratianu" (Bratianu Monitor) a battle ship among the monitors from the “Flotila de Dunare” (the Danube Fleet - founded by Alexandru Ioan Cuza in 1860) launched at 19.septembrie.1907 and which was active until it got breakdown in 24.august.1944 and then captured by the Russians. 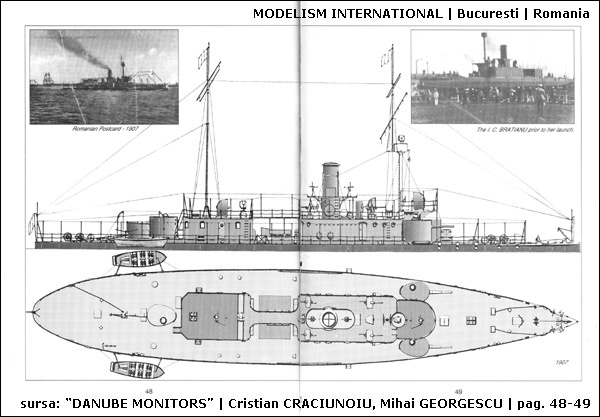 Through the amiability of Mr. Cristian CRACIUNOIU from the Modelism International, a few images and sketches with the Bratianu Monitor. 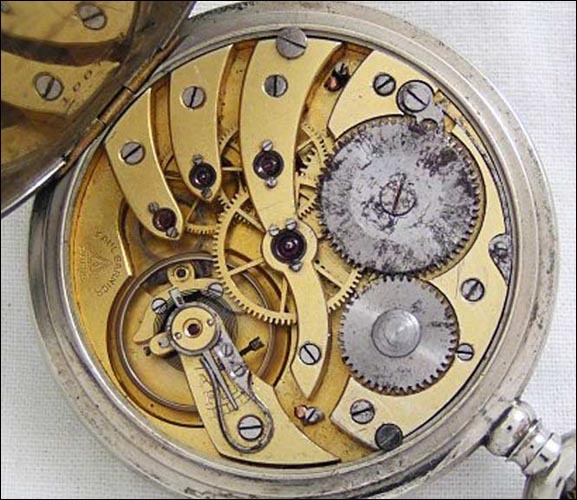 Thanks to Adrian MARINICA for support in the Watches for Romania project!